 the cottage gals: what's new? the cottage is richly layered with lots of new pillows and great one of a kinds. If you're in town, stop in and find a little something to freshen up your home for Spring; it's such a wonderful time of year! Love your store. Wish I was closer. Looks wonderful! Too bad I live across the country!